This is a private event, exclusively for our club members. 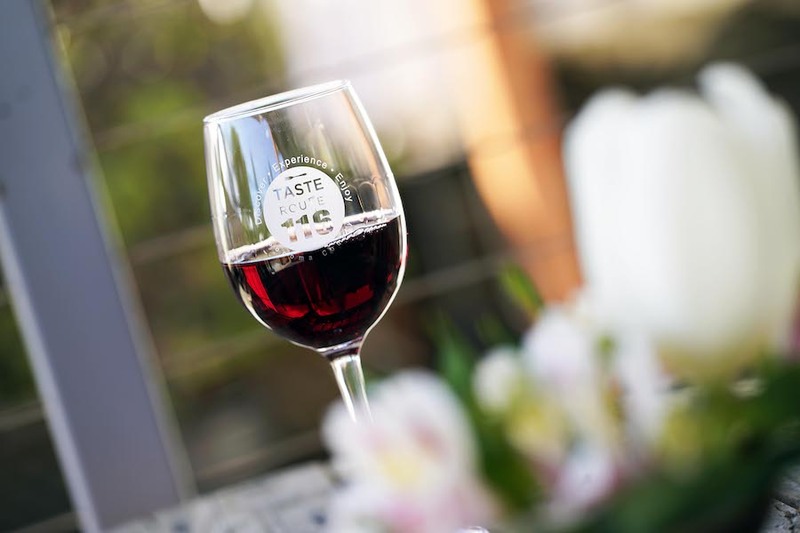 As a member of one of the Taste Route 116 wine clubs, you will receive club privileges at ALL Taste Route 116 wineries for the weekend! Check in at your “home” winery to get your Taste Route 116 wine glass and pass for the day. Each winery will be offering tastings, discounts, and small food options to the club members of fellow Taste Route 116 wineries. Participating wineries: Balletto Vinearyds, Bowman Cellars, Char Vale Vineyards and Winery, DeLoach Vineyards, Dutton Estates Winery, Ektimo Wines, Equality Vines, HANNA Winery and Vineyards, Harvest Moon Winery, Hook & Ladder, INIZI Wines, Jigar Wines, Occidental Road Cellars, Russian River Vineyards, Taft Street Winery and Wine Guerrilla.